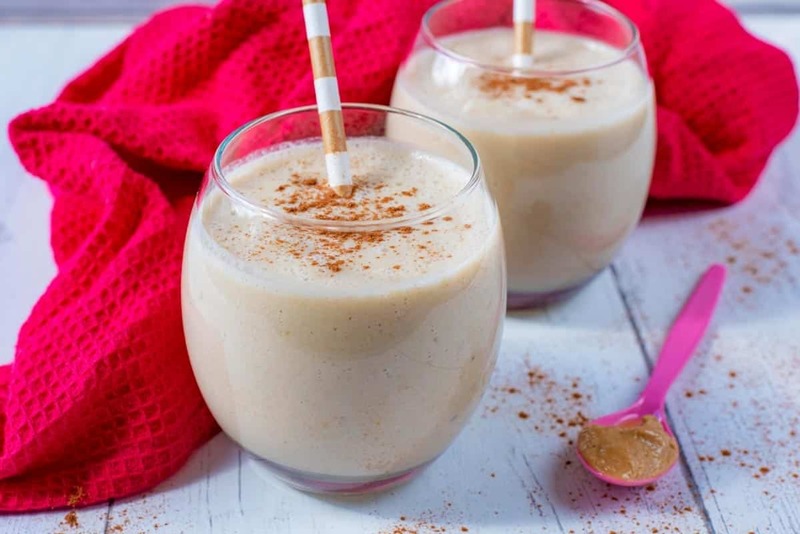 I always start my smoothies with frozen banana – it’s the best thickener and sweetener. 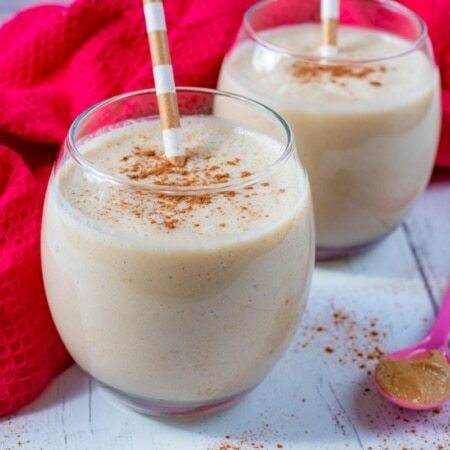 I know I’d love this apple pie smoothie. I’ll have to try it. So you’re saying that I can have apple pie for breakfast? Smoothies are definitely suitable breakfast food, so you’ve made my day! This apple pie smootie looks amazing and just screams fall. I could totally go for one right now in place of my coffee. 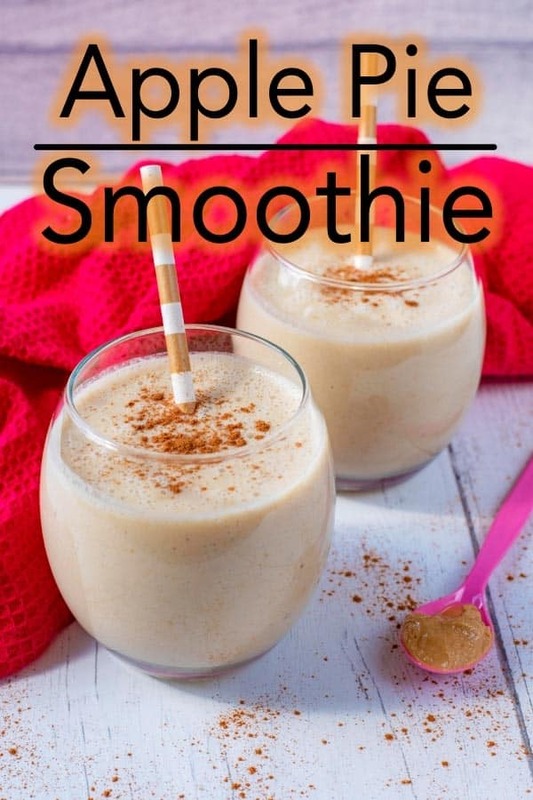 Love the flavor combination of this smoothie recipe. Looks yum! What vegan alternative would you recommend for the greek yogurt? I’ve found soy and coconut yogurts but the texture is a bit different than the greek. Oh this sounds fabulous!! I’ve gotta make this today! 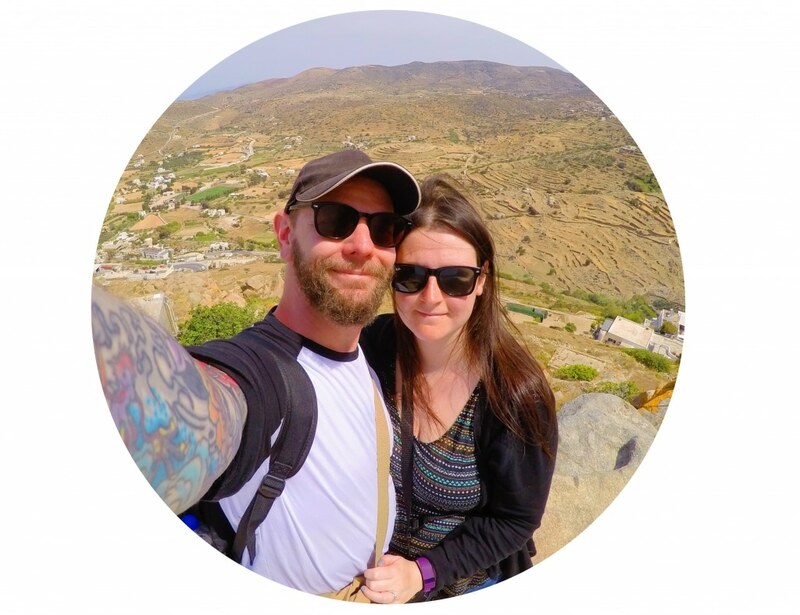 I am so happy that I saw this on Pinterest, as I have now discovered a great blog! This is certainly what my dreams are made of! can I ask how you calculate the calories? I would have thought a banana was approx 100 calories and a tbsp almond butter another 100 so that’s 400 before the other ingredients. I love your recipes. You are helping me make healthy eating enjoyable. I have done every fad diet out there and they are all so boring. It is nice to not dread what I am about to eat. This is definitely going to be breakfast tomorrow. Sounds really good. I am never hungry in the morning, but I know that I should eat breakfast. Maybe drinking something like this would make it easier? Thanks for all the breakfast recipes, that is where I really struggle too. I love your egg boats. Breakfast that tastes like apple pie? SOLD! This would be great for July 4th breakfast as well. I might add some nutmeg in with the cinnamon too.